I hope you are all having a beautiful month of preparing your hearts and homes for Christmas! We still have a few gifts that we want to get today and then start getting everything wrapped up and ready for Christmas morning. If you are a creative or you have a special person on your list with an artist’s heart I wanted to share some last minute gifts sure to bring more creativity into their new year. 1. One of my new vintage fabric purses or art bags! TODAY is the last day we are shipping before Christmas. My bags are perfect for carrying around all of your favorite supplies on the go! 2. 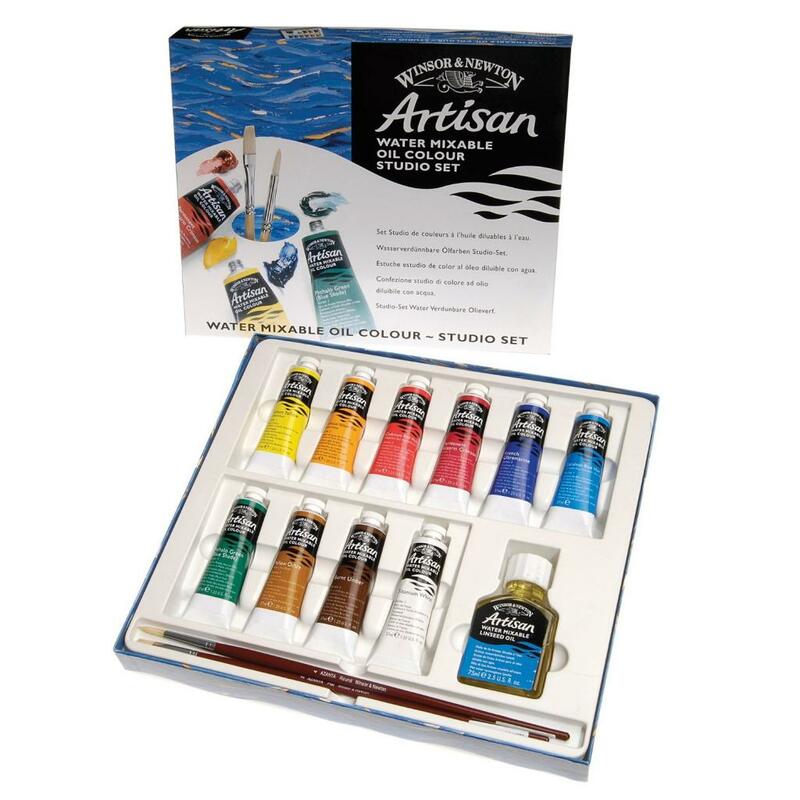 Water Mixable Oil Paints. One of my favorite new mediums of this past year! 3. My first art class of 2015! Join me for a local, one day art class! I promise lots of messy creating, laughter, connecting, some new supplies to take home and a finished painting. This is a treat for me to teach so close to home! I would love to create with you. 4. 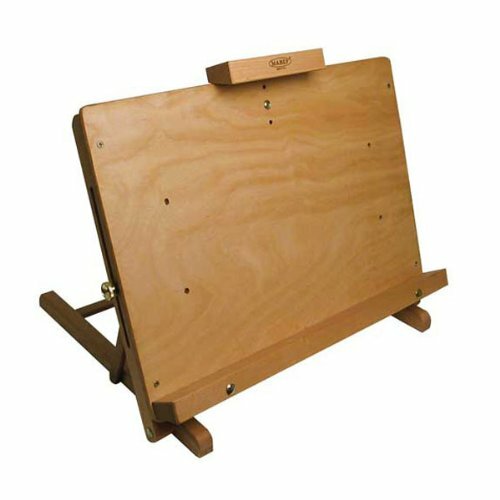 I love my easel and it has been one of my favorite creative purchases. This is a mid range option. 5. 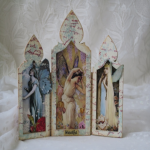 Join in on a one year journaling class fill of amazing teachers and an inspiring community of artists! I am one of the 25 teachers that will be teaching in this online class. 6. How amazing does this book look? 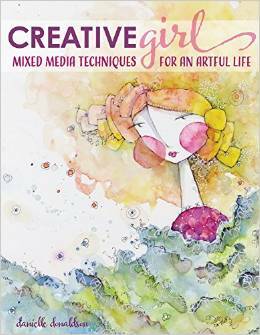 My friend Danielle Donaldson has her first book coming out this spring and it already has so much buzz around it! 7. Who wants to explore and create in Savannah, Georgia with me? While most of the country will be covered in snow we will be creating art outside, talking over a latte and being immersed in the beautiful city of Savannah! 8. I want this so badly but haven’t gotten it yet! Isn’t is awesome?! This is a total splurge but soooo cool! 9. I have taught in Italy the past two summers and this will be my last year to teach in Italy for awhile. Laura’s retreats are pure luxury and this one will be even more special. This retreat will be all about faith and your gifts! I will be teaching along side Stephanie Ackerman and this will be a life changer. I just know it! 10. You guys know how much I love to decorate! 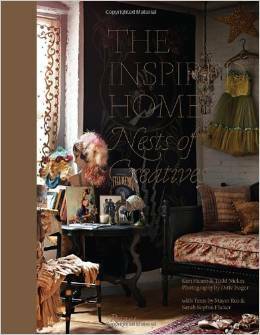 This book is decorator meets artist. You will be studying each page and your heart may race:-) Be prepared! 11. 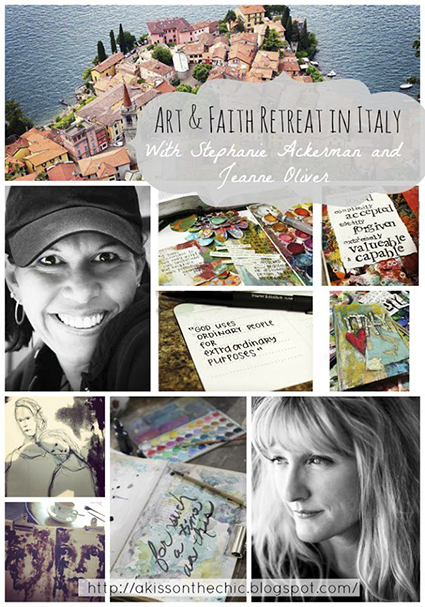 Join me on this art retreat of a lifetime! I still can’t wrap my head around how amazing this Living Studio retreat is going to be. Who wants Normandy, France for Christmas? ME! 12. 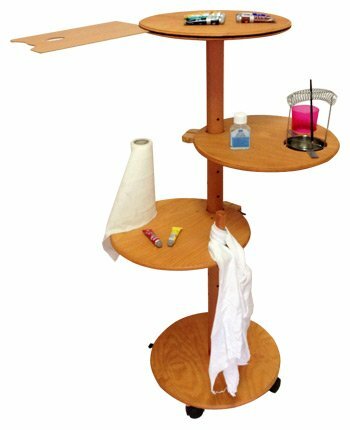 The best tabletop easel! I love mine and really appreciate it as I work on smaller oil paintings. 13. I even have something that is totally FREE and just may change your heart in the new year! 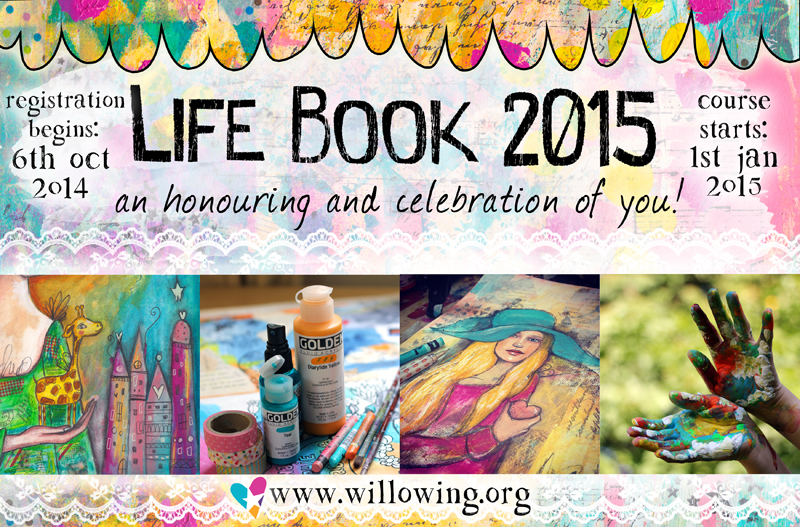 Join me and 20 other women as we study along side you in Becoming | The Unfolding of You. This free study will be like sitting down with friends and hopefully opening your eyes to who you really are and who you are called to be. Thanks for all the great CHRISTmas ideas!!!! 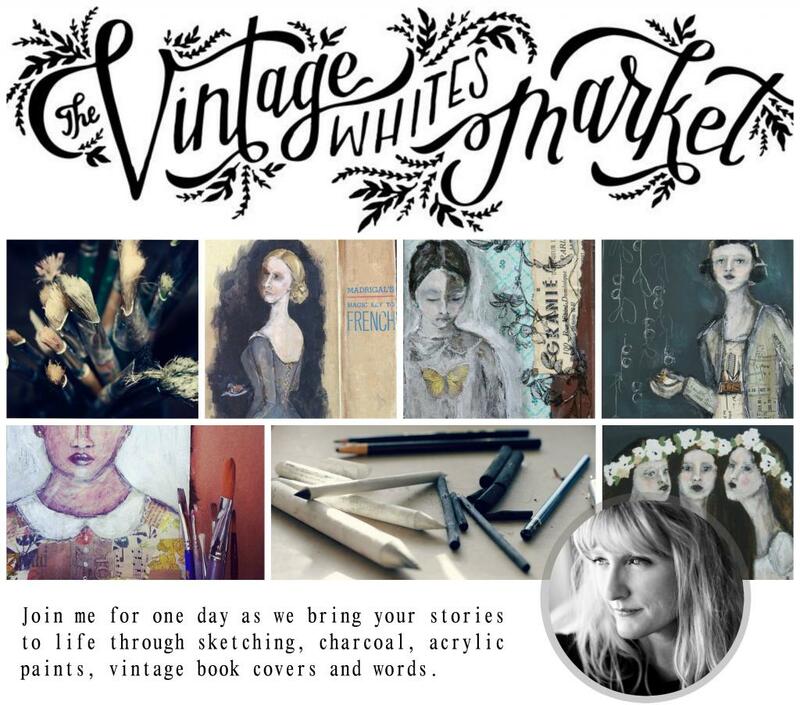 Your page here is filled with inspiration and makes me want to go paint! So I am off! hugs dear Jeanne! Hi Jeanne: I just want to wish your family a very Merry Christmas. I really enjoy your online classes, and your blog postings are a wonderful source of inspiration to me! All the best in the new year! 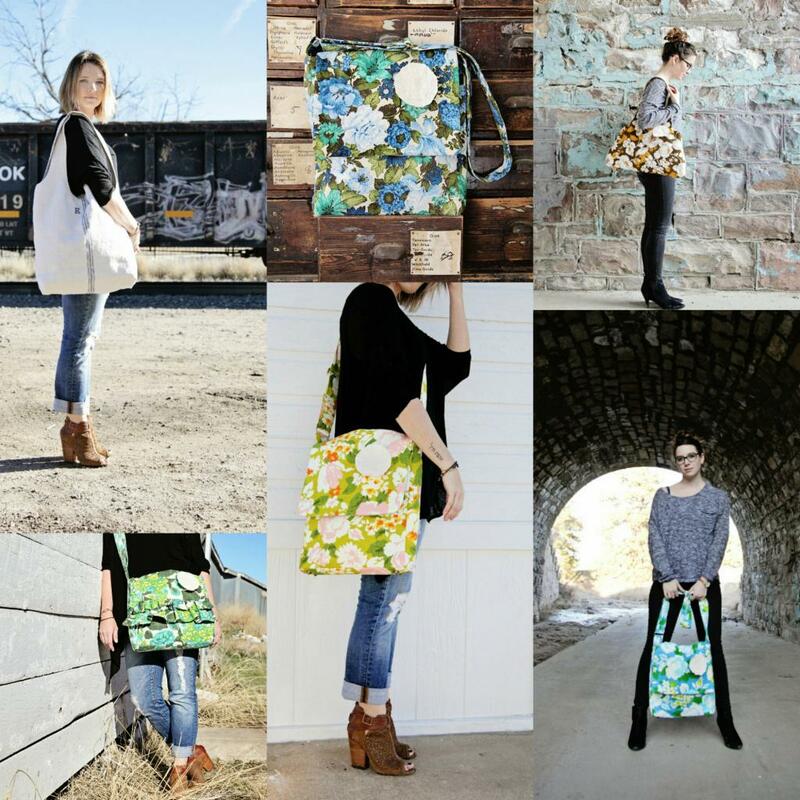 You do beautiful work…love the bags too! Merry Christmas to you and your household.